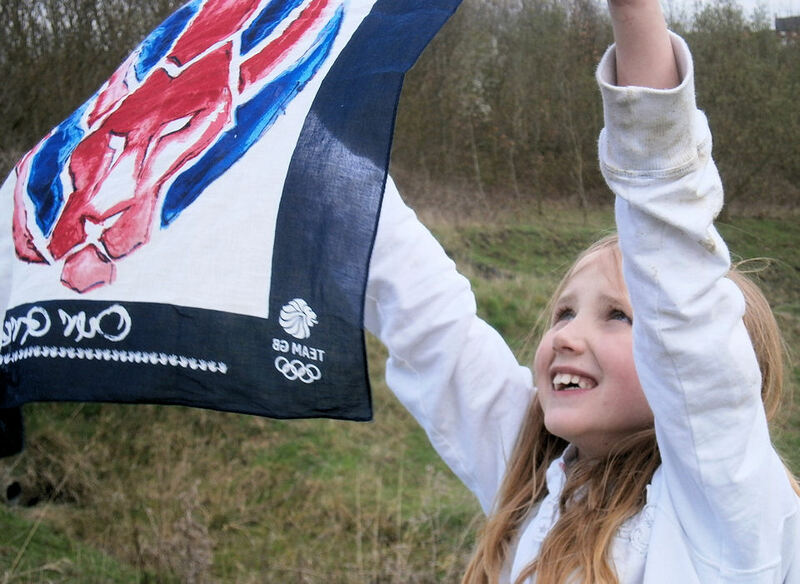 It seems like a while ago now, but back in April we were sent a lovely Olympic 2012 supporters scarf from Next, and if you remember that post, we took ours out and about and ran through the fields waving it showing our support for Team GB. The beautiful scarf with the Great British Lion proudly shown on the front is a lovely way to add a touch of patriotism to any outfit, and my three have worn it on several occasions, to school for their street party supporting the Jubilee, and non uniform days recently. I really do like the Red White and Blue theme thats everywhere at the moment, unlike others who complain of it being a money making spin or are bored of it, I have always liked the Union Jack and the 'get together and back your country' momentum that comes with things such as the Jubilee, Euro 2012 and Olympics. I think its great to show abit of pride and interest in our little corner of the world, I love the fact that events like this give children an additional reason to learn about their nation. 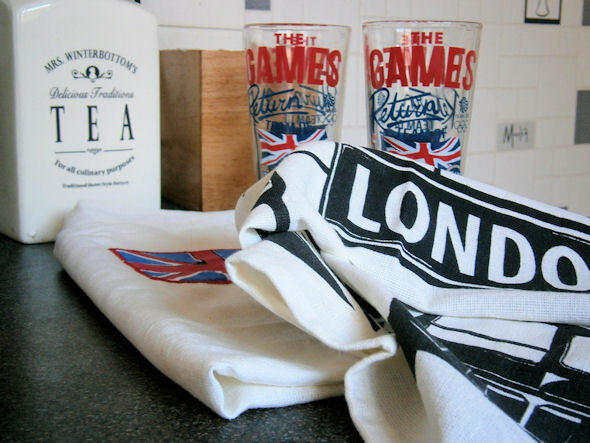 So when Next sent me a wonderful Team GB Supporters kit I was thrilled to find some lovely items in it which add a touch of that Great British pride to our home. Now, I must admit I am normally the one who over looks the little details and added extras that add style and personality to a room, and there always seems to be something more important to spend money on so the little luxuries get side stepped so having this parcel of beautiful goodies that really do add them quirky touches has been very refreshing! In the pack was a lovely Olympic Games 2012 cushion, which makes the otherwise dull and boring coffee coloured sofa, that normally gets pushed to one side or covered in childrens toys and discarded books, come to life, instantly rejuvenates it with a upbeat feel. We were also set a bundle of tea towels which are lovely the pack has 6 designs, a couple of plain ones and some with more detailed designs, one with the 'Keep calm and carry on' slogan, which over the past few years has become an ever increasingly popular design which is instantly recognisable and has a very British feel and just having them has made the kitchen seem so much more loved. We also received a set of The Games Returns supporters glasses which have the same design as the cushion so tie everything together. 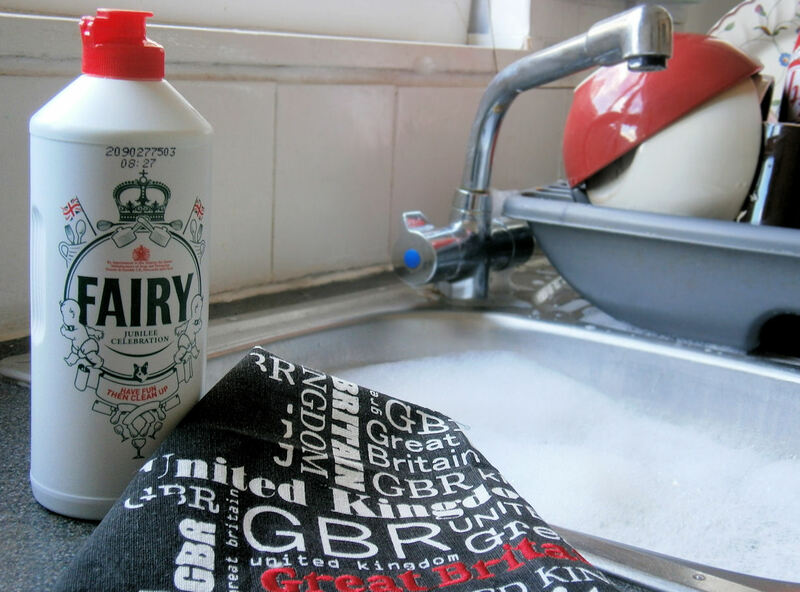 I am loving the little finishing touches and it has inspired me to think a bit more about the extras that add that personality and homely feel to things and even made me think the washing up liquid looked quite good! 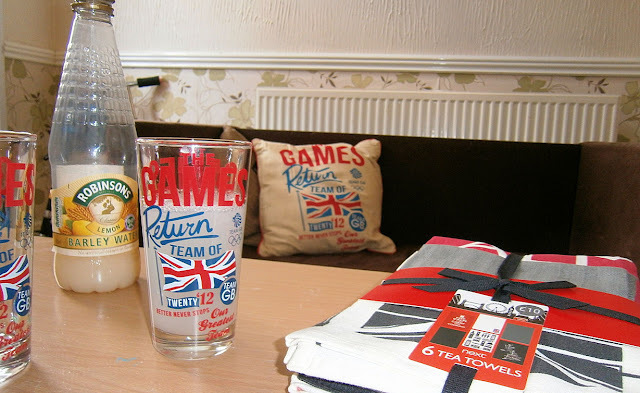 If you haven't looked at the great selection of Olympic themed homeware from Next then do take a moment to have a peek, there really are some inspired items which will just add those homely finishing touches to any room without breaking the bank. I was sent these items from Next but not asked to review them I am posting about them because I think they are genuinely great! I agree, a great way to show support, have fun and get in the spirit x.
Hello, a lovely post and lovely things!